A surprising and most encouraging start!! The hearing on SB706 is this coming Tuesday afternoon. If you cannot attend the hearing, you may email your comments or scan a letter and email them by Monday evening, Jan. 30th and they will be included in the committee record for SB706. Check the Senate box. Date, January 31, 2012. The bill number is SB706. Fill out your name, address and phone number. Then down under "Testimony" simply put that you support SB706. You can also include a short statement of your support if you'd like. Senator Cunningham MUST have all correspondence in her office by this evening. Above all please pray for Senator Cunningham as she faces this challenge. State Senator Jane Cunningham is fighting the education establishment on behalf of the many tens of thousands of students trapped in sub-standard failing school districts. These schools have been dysfunctional for years and bring shame on the Great State of Missouri. But to make matters worse is the added problem of neighboring school districts which don’t want to help these students by allowing them to be placed into their schools. The labor unions and education elitists will do anything to keep these students from getting help from private schools, while the leadership of our State’s inner city schools seem to be too busy fighting each other over who to blame, throwing each other under the bus in internal political squabbling, and/or refusing to reform their chronic incompetence thanks to the financial benefits of milking the taxpayers for more and more aid. We will update this information when Rep. Scott Dieckhaus files this same bill in the Missouri House. America is in deep trouble. Will she be able to recover? That all depends. While many would like to blame politicians for all the problems, they are really just a symptom of what is wrong. In America, the makeup of the body politic at any given point in time is a reflection of We The People. So, the trouble we are in must be resolved from the bottom up. But how will that happen? The answer to that question is both simple and difficult. Simple to identify and understand. Difficult to do anything about. But not impossible. 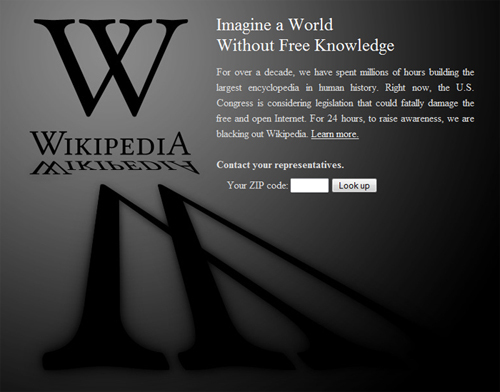 It will require that We The People get informed, impassioned and involved. My intent and purpose in this space is to try to bring some clarity that will help us all not be swayed and taken in by all the clamor and confusion coming out of Washington and the media. I hope you will find it helpful. Please let me know where you agree and/or disagree. I am interested in dialogue, not demagoguery. Let me first, then, attempt to frame the situation. Typically, to a great degree, the media and too many politicians, operate by a divide and conquer approach. This usually ends up being a contest of persons and personalities. This can never solve our problems. You can always find something to like or dislike about anyone. But you cannot rely on persons are personalities. We are emotional beings and as such, unreliable. But America was founded upon principles. A principle is something that is true for all people, in all places, at all times. The Founders called them "self evident truths". They don't change. They can be relied upon. So this is the situation. If you and I are to do our job as responsible citizens and pay the price of freedom, which is vigilance, we must not allow ourselves to drawn into the trap of looking to persons and personalities. This will always bring confusion and chaos. Instead, we must learn what our founding principles are and then insist that our politicians acknowledge and adhere to them. This will bring clarity and coherency. We can do this. In future columns I will attempt to further develop this theme. It is at once this simple and this difficult. In any society/nation there must be an authority. The only question is who/what will that authority be. It really boils down to whether it will be based on people or principle. 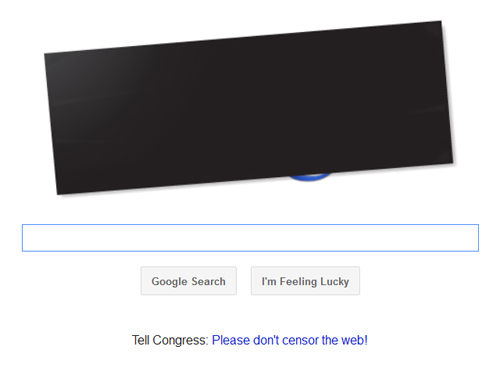 There is an internet black out today protesting SOPA and PIPA. Facebook (the government sell out social network) is NOT participating. consideration by the full Senate on January 24. What does this mean? 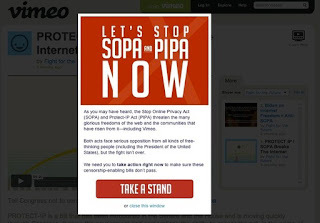 "Stop Online Piracy Act," or SOPA. Stop Online Piracy Act, or SOPA. 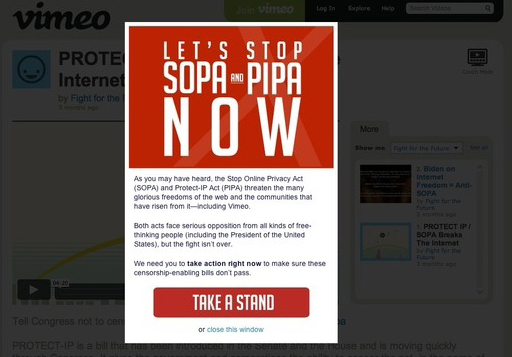 This vote is one of the last stops on the way to PIPA becoming U.S. law. UPDATE: As of this afternoon, Senator Roy Blunt has withdrawn his co-sponsorship of PIPA. "Senate Leader Harry Reid is pushing forward with legislation that is deeply flawed and still needs much work. 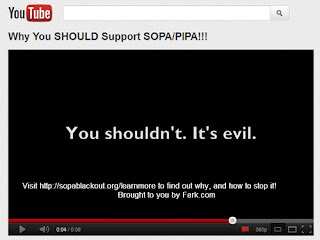 That is why I’m withdrawing my co-sponsorship for the Protect IP Act." Should have never got into bed with Reid in the first place and co-sponsored! But atleast he's listening and being vocal about his withdrawl. 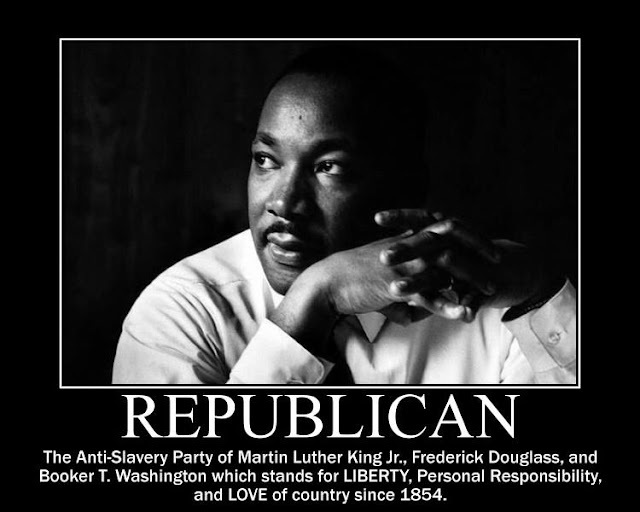 The progressives can't change history -- no matter how much effort they put into creating their illusions. Q: What do I need to do to caucus? 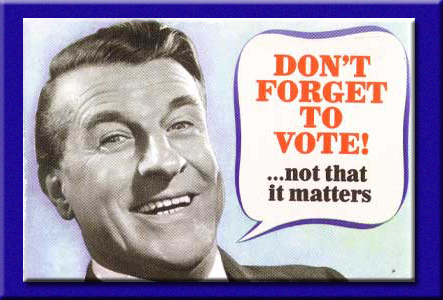 You will need to be a registered voter in your county to caucus. This will be checked when you come to caucus. Please bring with you your voter registration card and your driver's license. There is no cost to caucus. The caucus can be a long process so plan for an all day event. There is no formal dress code for the caucus; dress comfortably. 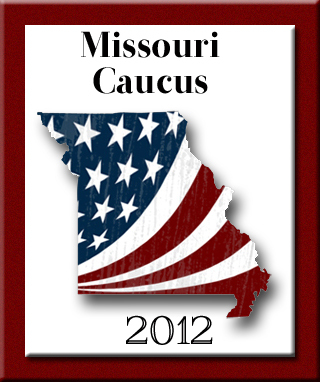 A: One caucus will be held in each of Missouri's 114 counties and the city of St. Louis at 10 a.m. on March 17. This caucus is to elect the delegates only. Macon County will be held at the Macon County Courthouse - March 17th at 10 a.m.
A: Once voters gather at a caucus location, they will decide as a group how delegates will be selected, whether delegates will run individually or as a slate of candidates, whether the vote will use a secret ballot or be conducted publicly and other details. Macon County will elect 14 delegates. 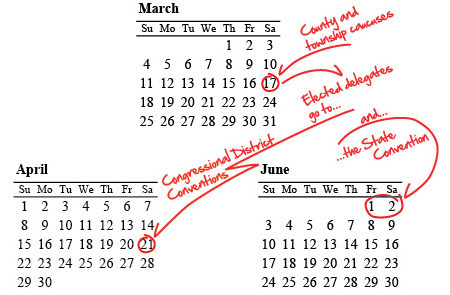 A: One set of delegates chosen at the county caucuses will attend one of eight congressional district conventions on April 21. At those conventions, a total of 24 delegates (three from each district) will be chosen to attend the national convention in Tampa, Fla. Another set of delegates from the county caucuses will attend the state convention on June 2, at which time they will help chose 25 delegates to attend the national convention. The party chairman, national committeeman and national committeewoman are automatically delegates, bringing Missouri's total to 52. 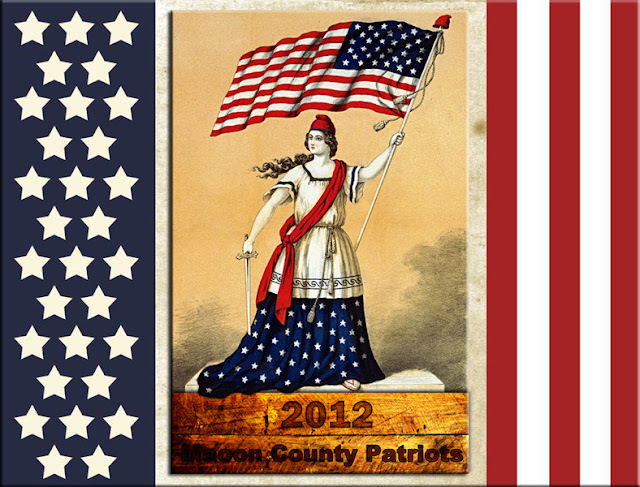 *The State Convention will take place on June 2, 2012. At the convention, delegates chosen at the county level will vote on 25 at-large delegates and alternates to the National Convention and 2 at large presidential electors. The delegates and alternates will be required to declare allegiance to a candidate prior to the voting, and they will be bound to that candidate on the first ballot—unless they are released prior to the convention. In total, Missouri will have 52 delegates and 49 alternates to the Republican National Convention—24 selected at the congressional district caucuses, 25 selected at the state convention, and 1 delegate (but no alternate) for the state Party chairman, national committeeman and national committeewoman. This Party action does not require legislative approval. I love Rick Cochran's New Year's post! I've recently received a few emails containing powerful words of wisdom that fall right in line with what Rick said. One of the many things I respect about Rick and Cathy is that they live their convictions, they practice what they preach, they walk the walk. They understand that the greatest impact we can have is by strengthening ourselves first. Once we're armed with truth and unshakeable conviction we join forces with others and become a stronger force united. But it all begins with me. With you. 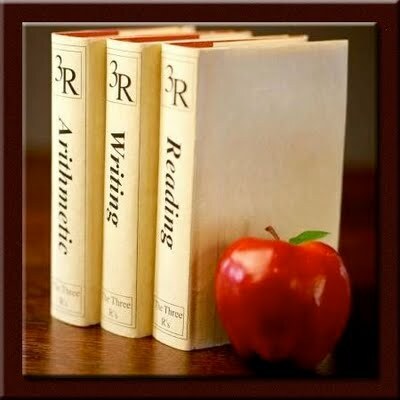 Rick said, "If we are to be able to educate others we must first be educated ourselves. Therefore, I resolve to better equip myself..."
We absolutely canNOT sit back and think that other people are doing something to defend our Republic and our Liberty so we don't need to do anything. Now, more than ever is the time to get involved. What ever gifts, talents, ambitions you have, now is the time to put them to work. The new year ahead of us needs every ounce of energy to succeed in saving the Constitution freedom our Founders established. It's time to get out from behind the computer and "do [your] part in putting shoe leather to [the] goal[s] of Liberty]." "What we fight against is not a person or a political party but the killing of the human spirit. We fight against those who would define each person, control their destiny and take the fruit of their labor. All we need do is look at the hopelessness of each individual in the many totalitarian states around the world, or in fact, the living death of total dependency in many of our own cities, to see what is at stake when we loose our liberty and the responsibility for our own lives. Often I feel tired and ready to give up when I see the corruption and lack of principals in both parties. Does what we do make a difference? I am reminded of the scripture that reads, “Do not grow weary in well doing, if you faint not you will reap in due season. Galatians 6:9"
Remember – one person can change the world when the truth is with him – and that person is you. Let us be bold. Let us dream the big dreams and sharpen one another as steel sharpens steel in the days to come. I look forward to learning, working with and serving along side of you.